The GK can make a desperate lunge to effect a turnover, however if they don't make it, this leaves the GS open. Good team work will see this player defended as best as possible. 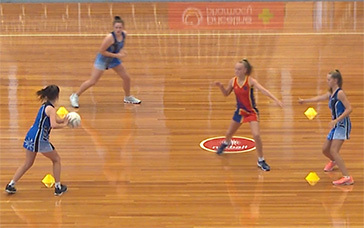 netball training drills for juniors, netball shooting drills defensive moves drills for netball training for juniors using these skills: footwork & agility, defensive moves. 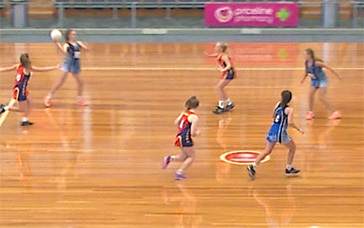 From the centre pass, run set plays to take advantage of the strengths (e.g. 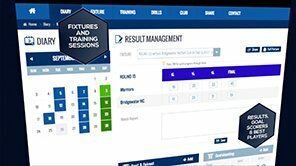 speed/height) of certain players, and maximise space for them to use. 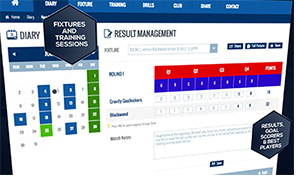 Different set-ups can confuse opponents unfamiliar with the strategy. This particular strategy involves[WA] being the primary target and having access to maximum space. 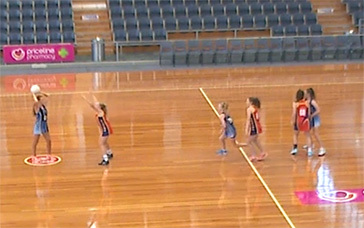 defensive moves drills for netball training for juniors with a focus on centre pass set plays, , free defensive moves drills for netball training for juniors, netball defence drills. Defenders quickly close-down and #pressure the passer#, while attackers pass around a close-marking defender. 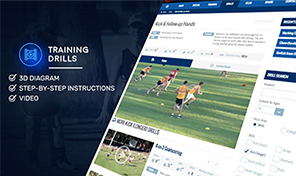 netball training drills for juniors, netball attacking drills footwork & agility drills for netball training for juniors using these skills: prelim.moves/passing, defensive moves. A different form of 1-on-1 defence. 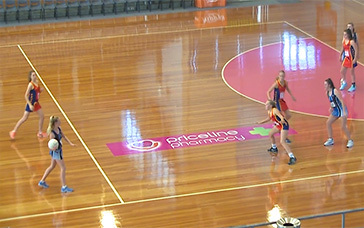 Players are still responsible for a direct opponent, but rather than standing next to them, instead restrict space available for a straight lead by standing 1-2 metres in front of them. 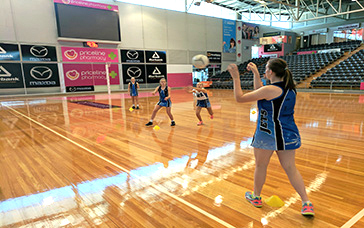 footwork & agility drills for netball training for juniors with a focus on defensive systems, , free footwork & agility drills for netball training for juniors, footwork in netball. High intensity work rate is required by three players who continually present as a passing option, and a relentless defender. 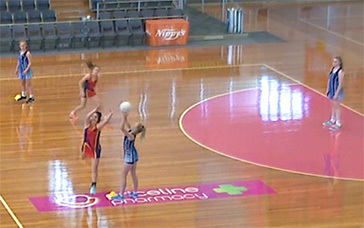 netball training drills for juniors, netball drills for juniors preliminary moves & passing drills for netball training for juniors using these skills: prelim.moves/passing, defensive moves, vision & decisions. Instead of pressuring the passer, a strategy is to drop back and fill a hole in front of the next likely receiver. This forces the attacking team to use second/third wider options. This can be used at a centre pass, free pass, or throw-in. Good teams can also use a rolling sag, which involves dropping back in general play as soon as its clear an intercept isn't possible. 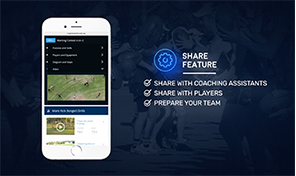 preliminary moves & passing drills for netball training for juniors with a focus on defensive systems, , free preliminary moves & passing drills for netball training for juniors, netball drills for beginners.